Far Away From Flakkee: Who is Daan? The sunny south & the wildwest! Born on beautiful Goeree Overflakkee, I grew up with mechanical stuff in agriculture. To add to that, my parents drove Citroens, which resulted in me gaining some technical experience at quite a young age…. After living on Flakkee for 19 years I moved to the cities to get my bachelor in Engineering Physics, and start my job at TNO. Mirjam and I bought a house together in Rijswijk in 2006, and we really tried to get used to city life…. but never really did! 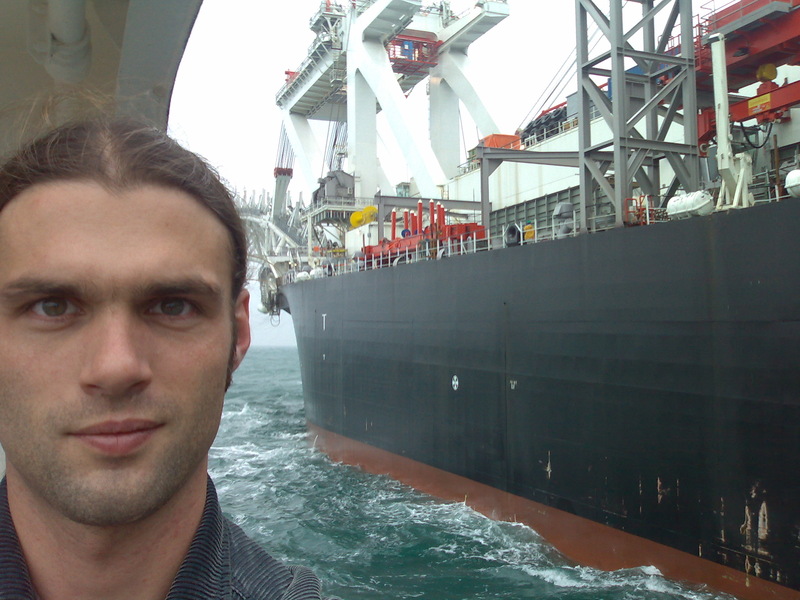 After 3,5 years I quit my job at TNO to push my luck in the Offshore industry, but didn’t like it at all. 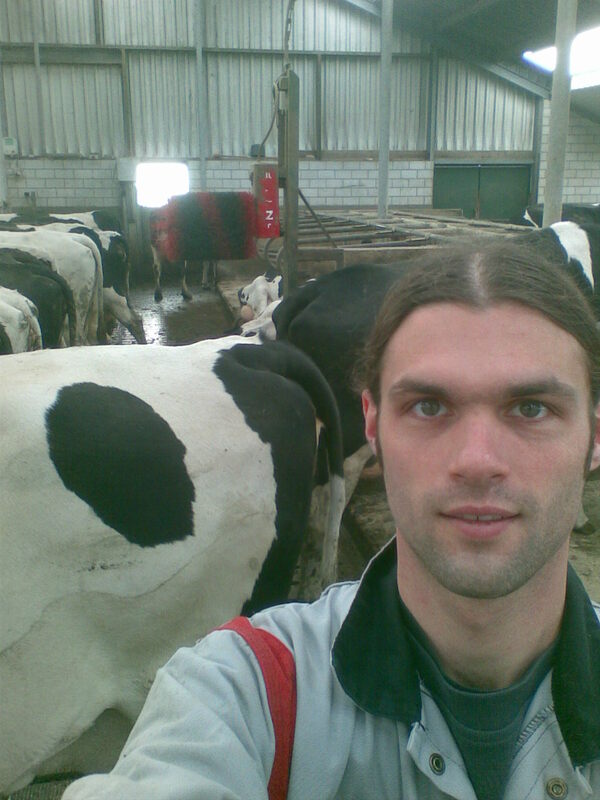 Few months later I got a job at Lely Industries, where I work up to today. In 2005 I got my driving license for the motorbike, which was a milestone. It was a dream come true, but also solved the traffic problem we have here in The Netherlands.